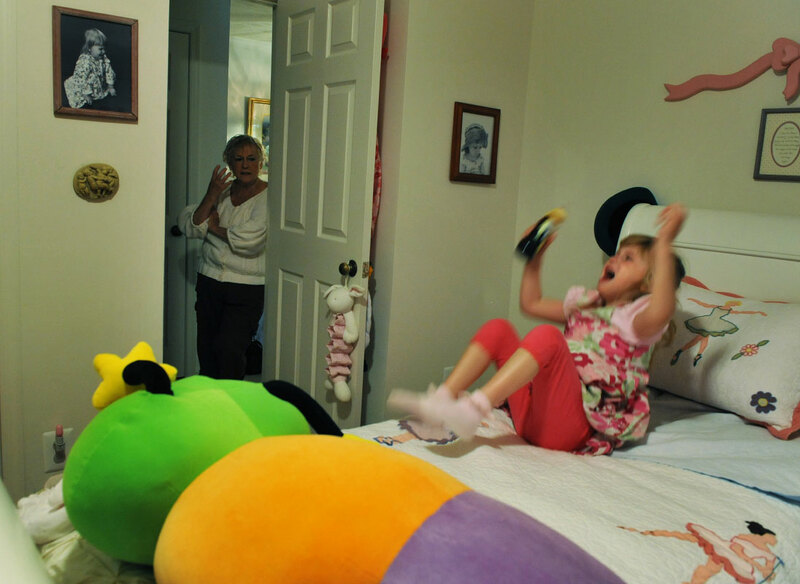 There are other moments when Gail Ertel can just watch as her great granddaughter, McKenzie Campbell, throws a tantrum at their home in Woodbridge, VA. The child, who cannot communicate using normal verbal communication, gets frustrated when she is not understood. McKenzie has autism spectrum disorder and that the combination of visual and cognitive deficits has led to a significant developmental delay. In several ways, the child's functioning is much like a toddler's.